Unless you love snakes, you probably won’t like their presence in your garden. It is true that they have the right to live here on earth too just like humans since they are given the gift of life, that is all fine and well as long as they don’t live near or among us. Snakes can be vicious and dangerous, especially when you have kids living with you. It’s a good idea to check if you have snakes living in your garden or backyard because they can cause death. The good news is that there are a lot of ways that you can deter snakes at your place. Aside from decluttering, putting some plants that they don’t like help in fending them off. All you have to do is plant them and make sure that they are taken care of. These plants won’t kill snakes, but will make them hate their presence so they eventually stop hanging out in your place. Here are 3 snake repellent plants that would make your life easier in keeping your area snake free, not to mention the natural way. This particular plant has that citrus scent that snakes hate. It is very easy to plant and requires low maintenance. 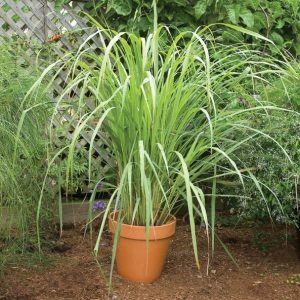 You just have to water it regularly in the summer because its tips along with its leaves easily dry out. The moment you see them brown, you know that it needs water. But other than that issue, this plant won’t require much of your time and attention to grow and maintain it. 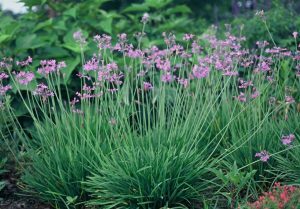 This plant is famous for being perfect in tolerating the summer heat. It doesn’t matter if the area is prone to drought, this plant still lives! The best part of this plant is that it is edible and is considered a herb that alleviates sinusitis and headaches. You can use it as a decorative plant in your garden because its flowers are really attractive. It is also perfect if you want mosquitos and fleas to be out of your house. This plant can even cure coughs and colds. All you need to do is boil its bulbs or take its decoction by mouth. Snakes hate the scent of this plant as well so you can have it both inside your house or have it planted in your garden. 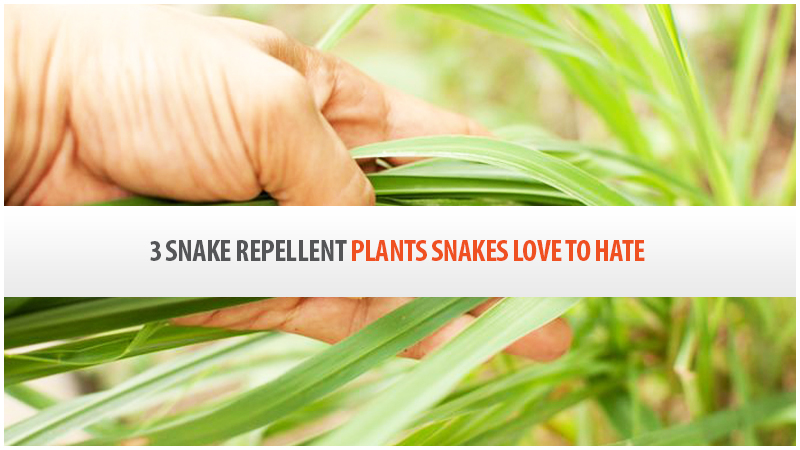 This plant is another perfect snake repellant that you could place in your garden. 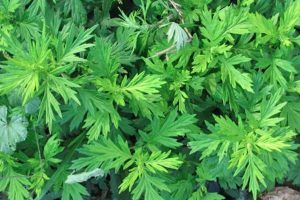 It is also known as chrysanthemum weed or as wormwood. You will notice it growing tall and its roots are woody. For some reason, snakes also don’t like its presence. The only downside of using this plant is that it is quite high maintenance. It would require a lot of your time and energy to take care of it but we’re not talking about its growth because it grows fast on its own and it doesn’t easily wither. What could give you pain is the constant removal of it because it could be invasive in your garden and you have to do it manually. But other than that, it is perfect for deterring snakes. Now that you know these three plants that could fend off snakes in your home and garden, go find them in your local area today. These plants are fortunately available in Australia.